#1 Victory Royale. When this phrase splashes onto your screen, you know you’ve arrived. If you’ve laid claim to a few solo wins, you can probably remember the first time it happened with crystal clarity: Who you were playing with, what time of day it was. You’ll never forget tensing from the anxiety of facing off against the last opponent. The fear of a near miss. The rush of standing your ground. This is why you play video games. And if you were really lucky, you remembered to enable NVIDIA Highlights, and you caught that moment to savor forever - and prove to your friends that it happened. When captured through NVIDIA Highlights, the drama of a winning takedown will resonate to any gamer who watches it - even if they’ve never played Fortnite Battle Royale. Your quick clip can be powerful enough to convince a new recruit to jump in, and claim a #1 Victory Royale of their own. In "Ninja Gaiden Black", if you opt to play in easy mode, your hero is forced to wear a pink bow. In "Dead or Alive 4", 10 consecutive losses unlocks a special Xbox Achievement worth 0 points. Team Ninja expects players to rise to intense challenges... and they are happy to mock those who can't step up. 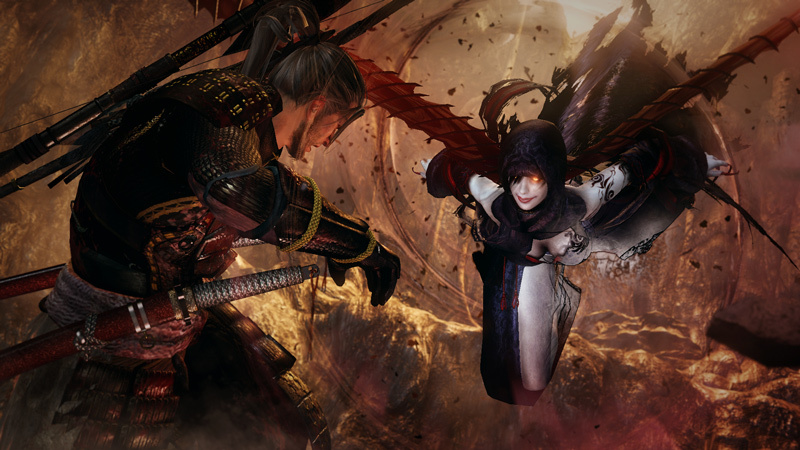 This makes "Nioh", the studio's masterful take on the masocore genre, a perfect fit for NVIDIA Highlights. Every downed enemy represents an accomplishment; every victory is worth boasting about. 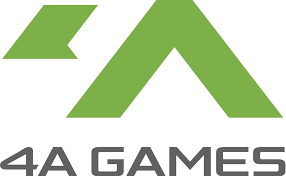 By integrating NVIDIA's capture technology, players will be able to end sessions with proof that they really did down that Ogress, and show friends how they did it with flair. If you're making a game that's focused on testing the mettle of core gamers, NVIDIA Highlights integration is essential. 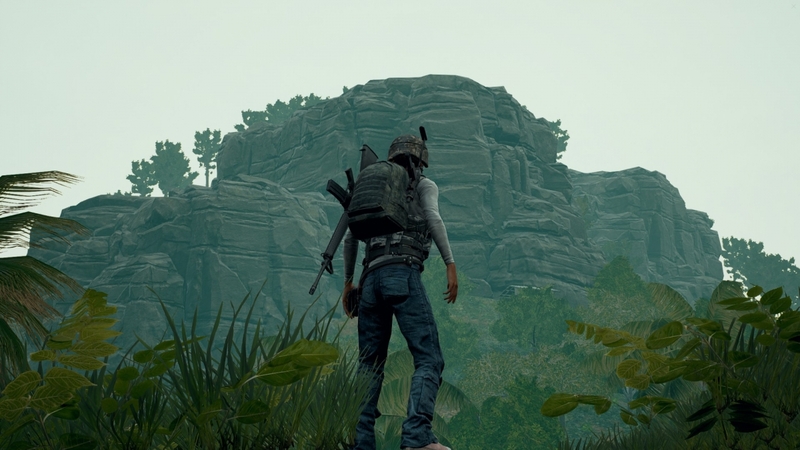 In PLAYERUNKNOWN’S BATTLEGROUNDS, a player's full attention is required, because any false step can instantly end a session. This tension makes every victory feel exhilarating, and every loss feel devastating. 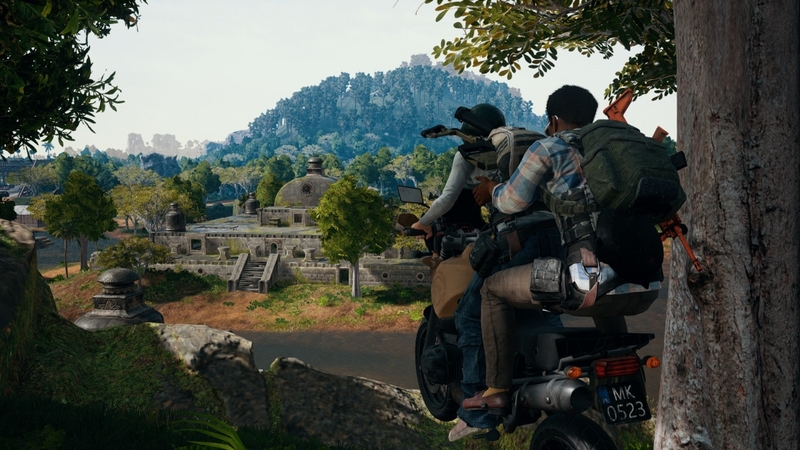 PUBG is a great example of emergent storytelling - the developers set the stage, but it's the player base that defines the big moments. Unlike a movie or a traditional single-player videogame, nobody experiences the same story. Nothing is predicable. This makes every shared video clip of PUBG unique and interesting... but if the game requires complete concentration, how can a player switch gears to grab their best moments? The answer: let NVIDIA Highlights do it for you. Developers set the triggers for video capture, and players don't have to think about video clips until the end of a session, where they can rifle through movies of every kill, and decide which they'd like to share on social media. The best role-playing games provide their audience with a host of in-depth battles worthy of water-cooler conversations. "Final Fantasy XV" is no exception. 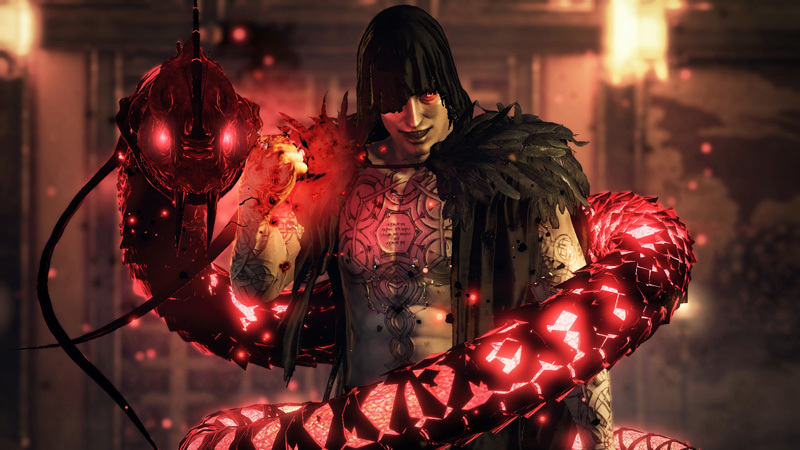 But when you're caught up in the drama of an epic boss battle, or concentrating on getting in A+ rank in battle, the last thing you want to do is break the immersion by fiddling with capture tools. NVIDIA Highlights provides the solution, automatically grabbing your most shareable moments in the background. One of the first times you'll see this cool tech kick is in during your a confrontation with a giant feathered beast. It's a fantastic moment, and once it concludes, you'll want to tell your friends about it. With Highlights, you can actually show your friends a clip of the experience, which was grabbed quietly in the background while the game was making your jaw drop. Watching a great "Tekken 7" match is like watching chess masters face off, sped up by 1,000x. There's so much nuance to take in. A great player is constantly considering character hit boxes, combo openings, and opportunities to peacock. The moments in "Tekken 7" a player will remember forever often happen at lightning speed... and when they least expect it. One well-timed reversal can turn a certain loss into an epic win. Highlights lets players keep their head in the game, while also ensuring that every awesome, social-media worthy moment is captured on video for posterity. 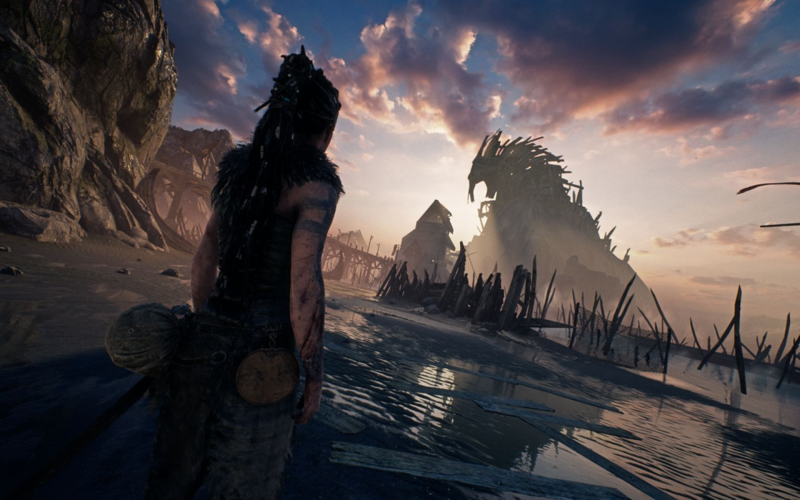 Hellblade's heroine, Senua, is unique to the world of games. While struggling with mental illness, she displays a wide range of emotional states, elegantly articulated through facial expression and body langauge. The character is so emotive that when she's captured in a still photo, you can sense what she's feeling, just by looking into her eyes. 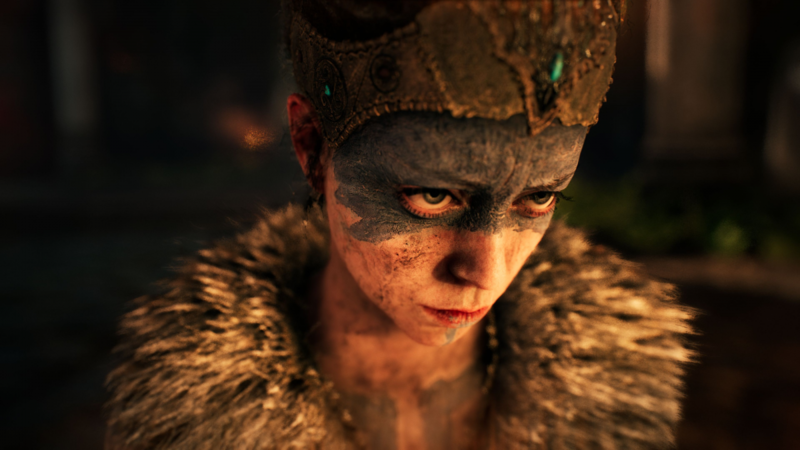 This has resulted in a beautiful series of photographs taken by players, hosted on the SHOT WITH GEFORCE Hellblade gallery. "Middle-Earth: Shadow of War" presents a dark, exciting vision of J.R.R.Tolkien's Legendarium, providing in-game photographers an ideal opportunity to capture stunning images through NVIDIA Ansel Photo Mode. When looking at the "Shadow of War" player-sourced SHOT WITH GEFORCE gallery, the game's highly varied shifts in visual tone is instantly communicated, giving a great sense of the game's depth. Talion's journey takes him to the fiery pits of Mount Doom, the last Gondorian stronghold in Mordor, and Sauran's heavily fortified fortress. Each location has a unique look and feel, letting players use Ansel Photo Mode to capture both intimate, introspective moments and epic scenes of large scale battle. 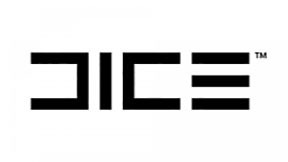 DICE captures mood and ambience through art design like few other developers. It's all in the small details. When you play "Star Wars™ Battlefront II™", look carefully at Yoda's character model. You can see every hard-earned wrinkle on his brow, just like in the movies. Check out how Darth Maul's eyes shimmer, projecting his condescension and hate. Examine the reflective palace floors in Naboo. Polished to a shine, they make blaster fire and lightsabers look spectacular. With NVIDIA Ansel Photo Mode and "Star Wars™ Battlefront II™", you can run through the Star Wars Universe with a high resolution camera, recreating the most epic moments in the saga's history... or crafting new heroic moments of your own. Then share your art on social media, or with the growing community at SHOTWITHGEFORCE.com. This reboot of "Mirror’s Edge" presents a world that calls out for Ansel Photo Mode still-frame capture. Pristine white walls, accented with dashes of red, orange, and yellow. Buildings stretching to the clouds. Scaffolding, bridges, and pipes that encourage imaginative parkour techniques to navigate. This is the type of game that you want to pause frequently, just to take everything in. 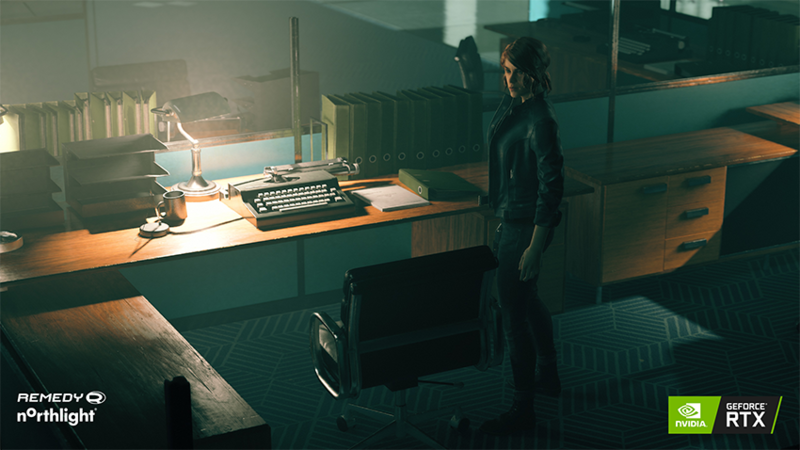 Now, you can also detach the camera and catch heroine Faith Connors in the perfect heroic pose and take a snapshot. The artists at DICE have created a gorgeous playground; NVIDIA has empowered players with the tools to capture their favorite moments with artistic finesse. "Ark: Surival Evolved" transports players to a dangerous world filled with prehistoric predators, tasking new inhabitants to find shelter, build friendships, and survive a trecherous landscape. The experience draws in creative players who enjoy design; so much of the fun in "Ark: Survival Evolved" is tied to your ability to make the world your own. This makes Ansel Photo Mode integration a natural fit; as you shape the environment to your liking, you are able to capture your creative process as still frames, in spectacular resolutions. For many, this process becomes a critical part of the play experience itself. 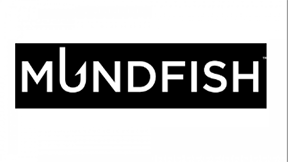 “Integrating Ansel Photo Mode into The Witcher 3: Wild Hunt was an interesting opportunity to try out new technology and see how it would perform with our engine. With help of Nvidia engineers, the initial integration of Ansel Photo Mode took only a few days. Once we had everything up and running, it was a matter of 2-3 weeks to fix the remaining issues and polish the usability of the tool in the game. The Witcher III: Wild Hunt has been a popular title for benchmarking top-of-the-line PCs for more than three years now, and for good reason: the game's outstanding high fidelity assets still test the mettle of the heartiest rigs out there. It is arguably the most beautiful videogame ever released. CD Projekt Red pours many years of work into every game they make, and the results are experiences that players never want to end. Ansel Photo Mode allows followers of Geralt's adventures to capture the game's most stunning sunsets, most tender character moments, and most thrilling battles, all in Super Resolution or VR-ready 360 degree photospheres. The game's Shot With GeForce Gallery is a must-see; that page proves that in-game photography has grown from a hobbyist's activity to a full-blown art form. You'll be swapping out your desktop background for one of those gallery images, no doubt about it. When you're embarking on a road trip, the most important things to start with are a full tank of gas, some money in your pocket, and a camera (and, if you're a prince in the world of Eos, some bullets and blades, too). "Final Fantasy XV Windows Edition" takes players on an epic adventure, with stunning vistas around every bend. Thanks to NVIDIA Ansel Photo Mode, players on PC are equipped with the best in-game camera ever made, so they can capture and share their favorite moments. With the press of a button, time freezes, so players can decouple the camera and get exactly the right angle for a perfect glamour shot. They can even choose from a range of filters, to infuse their own mood into the image. "Shadow of the Tomb Raider" will feature NVIDIA Ansel Photo Mode functionality from day one... and what a perfect game to pair with the technology! The photogenic heroine, Lara Croft, has graced the covers of magazines, stood front and center on movie posters, and headlined comic books. 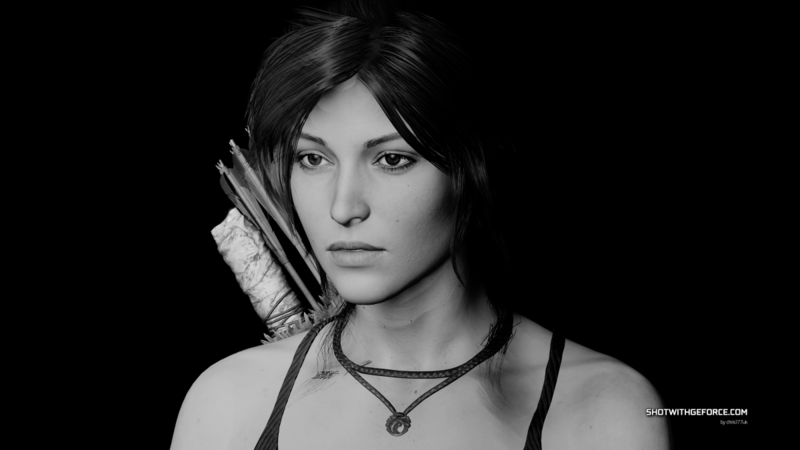 She's been a highly popular subject for artists and in-game photographers since the mid 90's, and she's never looked more graceful and powerful as she does in this new game. Add in drop dead gorgeous vistas, and you have the foundation for amazing user-generated art. "Tekken 7" is up close and personal. You aren't targeting enemies from a distance; you're getting in their face, using your fists to knock them into submission. This setup pairs perfectly with NVIDIA Ansel Photo Mode; few scenarios are as charged with drama as a one-on-one fight. It is so satisfying to freeze the game just as a fist connects with a face, and zoom in. Or twist the camera to sit behind your opponent as he's knocked into the air. Getting up close will also give you a real appreciation for the world-class artists at Bandai Namco games. Every wrinkle, buckle, and piece of bling looks photo-real. Back in April we announced that we were working with Square Enix, Eidos-Montréal, Crystal Dynamics, and Nixxes to enhance Shadow of the Tomb Raider, following our work on the fantastic and critically-acclaimed Rise of the Tomb Raider. Now, we can exclusively reveal the partnership also includes the addition of NVIDIA RTX Ray Traced Shadows in Shadow of the Tomb Raider, for gamers with GeForce RTX GPUs. Modern racing games are the forefront of visual fidelity, with ever-better recreations of real-world cars and circuits, and ever-nicer visual effects that help us feel immersed in the high-octane action. 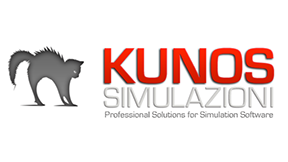 In 2014, Assetto Corsa raised the bar for fidelity, accuracy and realism, and on September 12th Kunos Simulazioni’s new racing sim, Assetto Corsa Competizione, will enter Early Access on Steam. 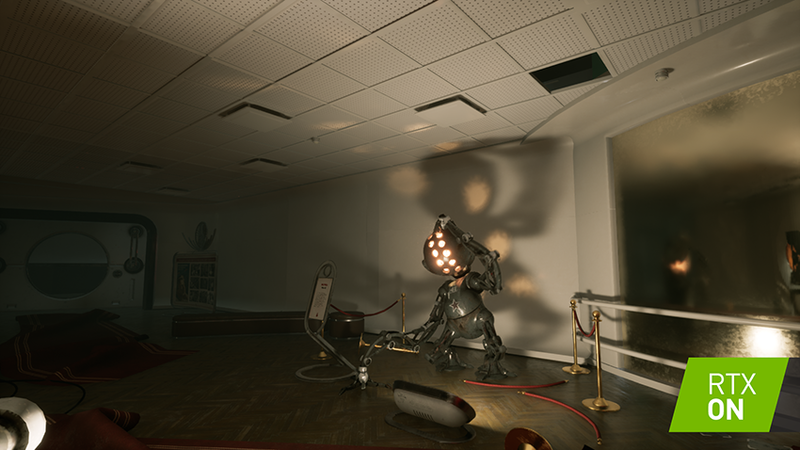 At a later date, it will upgrade its cutting-edge Unreal Engine 4 visuals with bleeding-edge NVIDIA RTX Ray Tracing, elevating its graphical fidelity. In the screenshot, Ray Traced Reflections, Shadows and Ambient Occlusion can be seen, though the reflections are by far the most immediately obvious, adding real-time, realistic mirroring of surrounding detail to cars, windows, and other reflective surfaces. By utilizing the new Ray Tracing hardware within GeForce RTX graphics cards, and new software and tools designed specifically for ray-tracing, we can now render reflections as you experience them in the real world, dramatically increasing fidelity and immersion. Previously, the best tech we could use was Screen Space Reflections, and no amount of development time could overcome its limitations to match what is now possible. 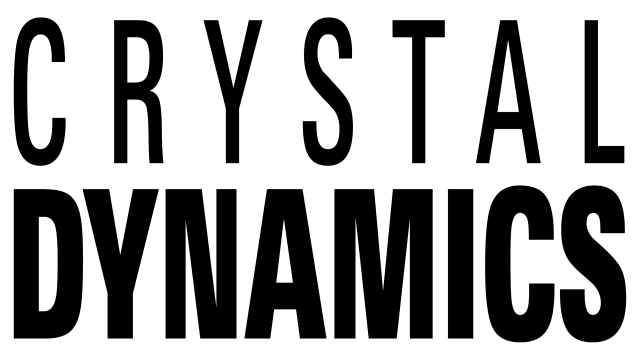 Similarly, our Ray Traced Shadow technology enables us, for the very first time, to render hyper-realistic representations of the shadows we see day-in-day-out, with support for large, complex interactions, translucent shadowing, and a litany of other techniques. All at a level of detail far beyond that previously seen. And with Ray Traced Ambient Occlusion, we can for the first time calculate and render Ambient Occlusion contact shadowing based on the geometry and objects of the scene, adding pixel perfect shadows throughout each scene. 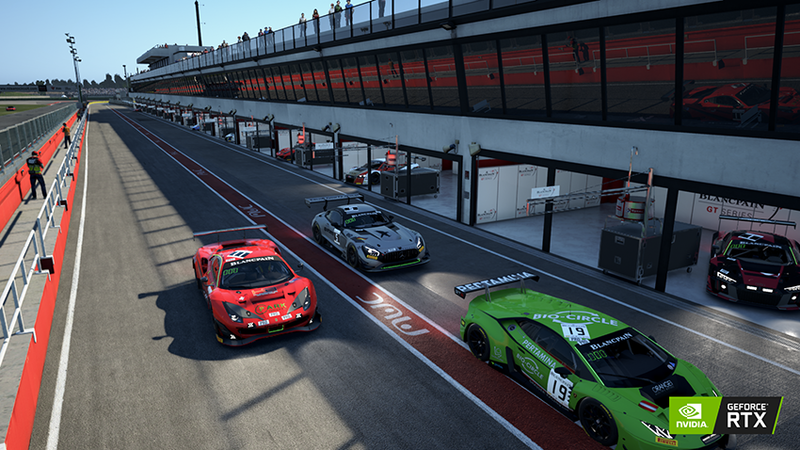 When we switch these effects on, Assetto Corsa Competizione’s graphical fidelity reaches new heights, raising the bar for not only racers, but all other games, too. Battlefield V™ goes back to the series’ roots, with an unexpected portrayal of World War 2, mankind’s greatest conflict. In May, we announced a partnership with DICE to make the PC edition of Battlefield V even better with Game Ready drivers, Optimal Playable settings, and unspecified “advanced NVIDIA-platform gaming technologies.” Now, we’re lifting the curtain, unveiling spectacularly realistic and accurate ray-traced reflections, which enhance the fidelity of reflective surfaces in every level and locale in Battlefield V.
A tank has just fired a shot to the left of the black car. With RTX turned off, reflections are limited to objects and effects that are within the screen space, so you can't see light cast from offscreen flames. With RTX turned on, these objects and effects are factored into the final image. A flame-thrower is being used to the left of the soldier offscreen. This detail cannot be seen with RTX turned off, but when RTX is on, the glass windows to the soldier's right reflect the flames, as does the muzzle. Materials in "Battlefield V" are physically-based; this is why the reflections in windows are super-sharp, while the muzzle reflection looks convincingly metallic and rough. Only RTX makes this possible. A fighter plane is heading towards a crash landing. This detail cannot be seen when RTX is off. When RTX is on, you can see the plane's reflection on the hood of the red car, complete with flames and fumes of smoke. Also check out the RTX trailer for "Battlefield V"